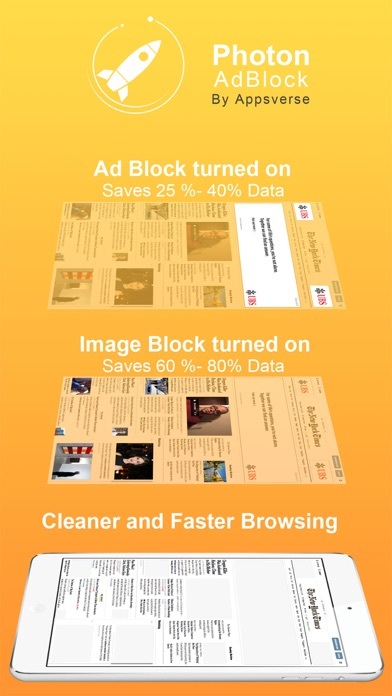 Photon Ad Blocker is a powerful native blocker for Safari that allows you to browse websites without annoying ads and tracking. Prevents the downloading of ads and other resources provide the following benefits: + Pleasant and clutter free browsing experience without the ads. + Protection of your privacy without websites tracking your every moves on the Internet. + Reduce bandwidth consumption in your cellular plan and save data and money. 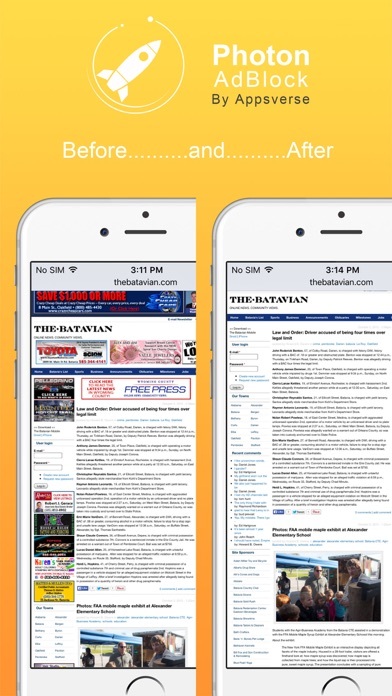 + Browse websites many times faster. 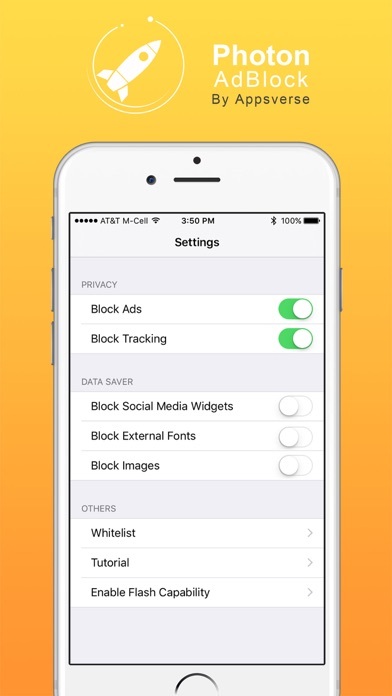 Besides blocking ads and trackers, you can also block: 1) External fonts 2) Social widgets 3) Images for ultimate speed and bandwidth savings. 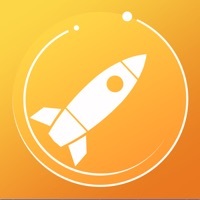 Photon Ad Blocker is the ad blocker designed for the discerning web surfer who cares about reclaiming their own privacy and space with Safari. This app does nothing anymore. It's useless. Photon doesn't block ads properly anymore and this does nothing to assist. Sad, really - Photon was once the best option for flash browsing for years and it was my favorite browser. Don't waste your time with this garbage or Photon unless they're willing to actually offer good ad blocking. Also, pretty sure the positive reviews aren't legitimate. By I Have a Fancy Hat. Was not able to connect to Photon Thru Safari. Don't use Safari enough to benefit from ad blocking but enjoy chrome as I see something relevant that interest me. 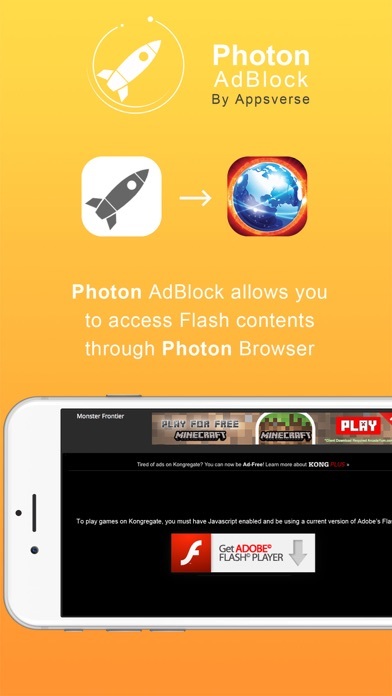 How can you see a Flash Webpage on Safari with Photon Ad Block. I've installed and can block ads on Photon but I thought it also said we could see Flash sites using safari. I have not noticed any reduction in population. I would not recommend this to anyone. I have had this app for a long time and to my knowledge it has not worked at all. If there is something I am suppose to do to make it work they should have told me but I am sure I would have done what the directions told me to do. Anything I get new to download I read the inserts and do exactly what it says to do. I just think this one doesn't work worth a flip.